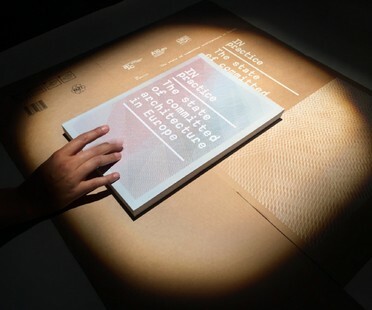 The work of 37 studios shortlisted for the IN practice research project will be on display in Naples until March 8: a joint project by the Italian Architecture and Criticism Association AIAC and A10 new European architecture, supported and promoted by Gnosis Architettura. Architect Hans-Petter Bjørnådal, the winner of the 2016 American Architecture Prize 2016, has crafted a meditation garden in the Lithuanian forest, where architecture acts as the mediator between human life and the wilderness. 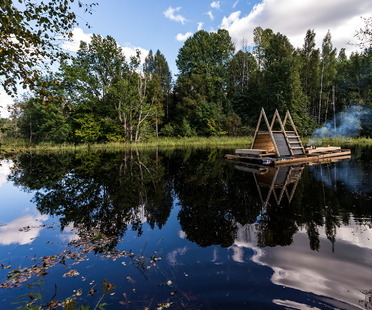 Last summer's output of the Wilderness Summer School with the Estonian Academy of Arts Interior Architecture department: VEETEE - waterway in English - with three floating structures in a very challenging landscape, a forest that is flooded at least once a year. 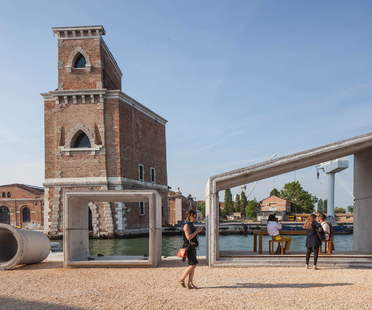 With his installation “infrastructure-structure-architecture” Samuel Gonçalves from SUMMARY architecture firm took prefabricated elements of a real, existing project - Gomos System - to the Arsenale of the 2016 Venice Architecture Biennale. 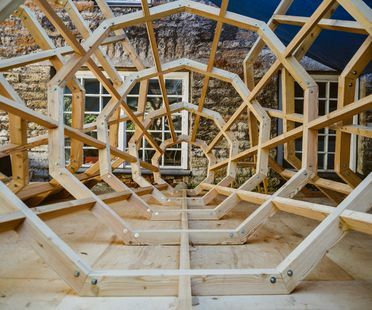 The prefabricated KODA house designed by Kodasema is the Estonian response to prefabricated and movable construction that we saw at the Tallinn Architecture Biennale 2015. At the close of Expo Milano 2015, Bie or Bureau International des Expositions Day was held on October 30, with presentation of awards to the pavilions of participating nations. 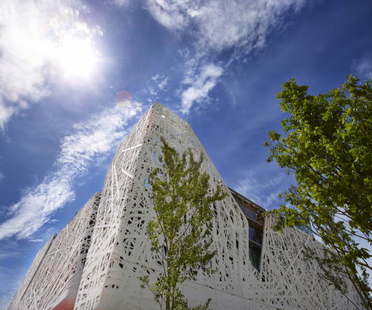 At the time of the last weekend of Expo Milano 2015, these are the projects of the pavilions presented by Floornature and the articles devoted by the portal to the Milan Universal Exhibition of 2015. Estonia: giving the forest a voice. An interior design workshop in the middle of the forest? Well, yes, in Estonia you can, and the results are at the same surreal and spectacular in every sense of the word, with three structures in the forest that intensify the experience of nature.